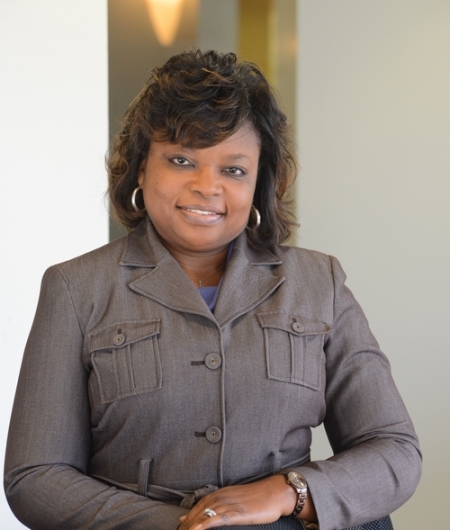 Katrina Gatlin joined the JBHM team in 2013 as our Corporate Receptionist. Katrina previously worked as the Corporate Receptionist with JBHM Education Group for six years. She received her Bachelor of Arts in Journalism from Tougaloo College.